Mix together flour, baking soda, baking powder and salt. In another bowl, beat together bananas, sugar, egg and melted butter. Stir the banana mixture into the flour mixture just until moistened (don’t over mix!). 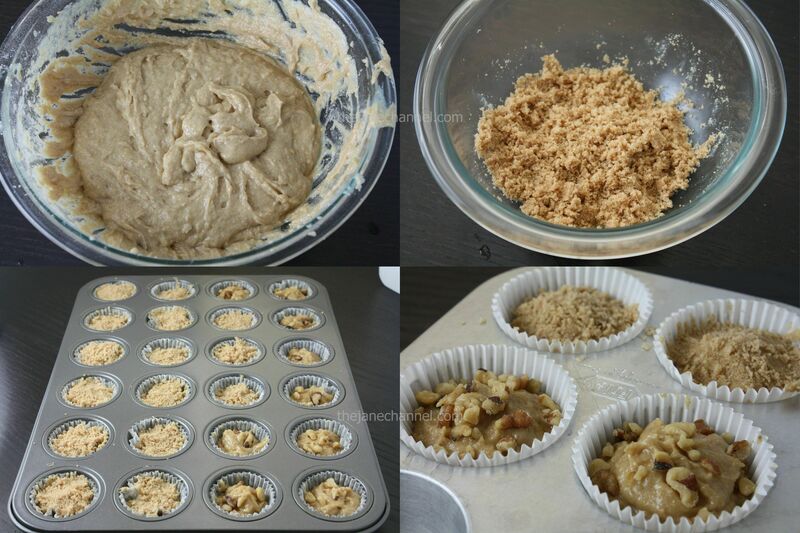 Spoon batter into muffin cups. In a small bowl, mix together brown sugar, tablespoons flour and cinnamon. Cut in 1/2 tablespoon butter until mixture resembles coarse cornmeal. Sprinkle topping over muffins. 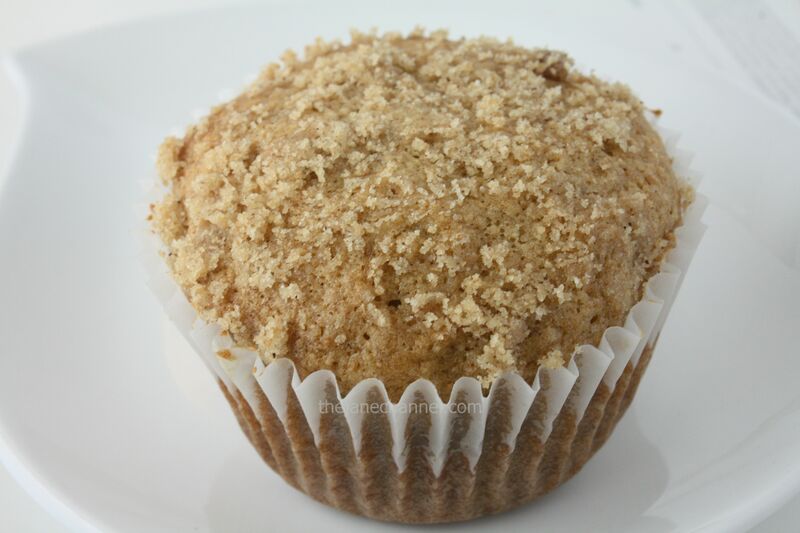 Bake in preheated oven for 25 minutes, until a toothpick inserted into center of a muffin comes out clean. 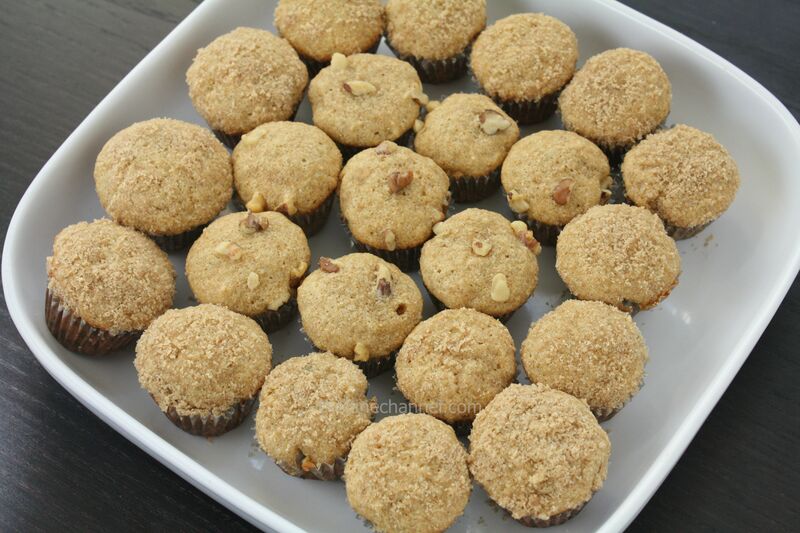 *Mini muffins takes about 16-20 minutes.